ICS-CERT has issued an alert about three high severity vulnerabilities in the IDenticard PremiSys access control system. 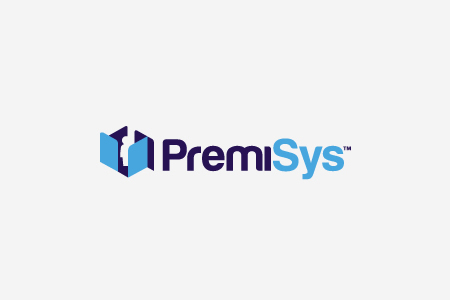 All versions of PremiSys software prior to version 4.1 are affected by the vulnerabilities. Successful exploitation of the vulnerabilities could result in full access being gained to the system with administrative privileges, theft of sensitive information contained in backups, and access being gained to credentials. The vulnerabilities could be exploited remotely and require a low level of skill to exploit. Details of the vulnerabilities have been publicly disclosed. The highest severity vulnerability CVE-2019-3906 concerns hard-coded credentials which allow full admin access to the PremiSys WCF Service endpoint. If successfully exploited, and attacker could obtain full access to the system with administrative privileges. The vulnerability has been assigned a CVSS v3 base score of 8.8. User credentials and other sensitive information stored in the system are encrypted; however, a weak method of encryption has been used which could potentially be cracked resulting in the exposure and theft of information. The vulnerability (CVE-2019-3907) has been assigned a CVSS v3 base score of 7.5. Backup files are stored by the system as encrypted zip files; however, the password required to unlock the backups is hard-coded and cannot be changed. Potentially an attacker could gain access to the backup files and view/steal information. The vulnerability (CVE-2019-3908) has been assigned a CVSS v3 base score of 7.5. Tenable’s Jimi Sebree discovered and reported the vulnerabilities. As an interim mitigation, NCCIC recommends restricting and monitoring access to Port 9003/TCP, locating the system behind a firewall, and ensuring the access control system is not accessible over the Internet. If remote access is necessary, secure methods should be used for access, such as an up to date VPN.